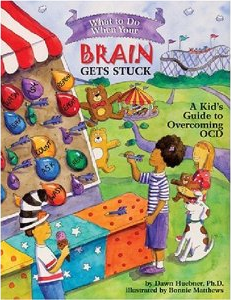 The first ever comic book about OCD for kids and adolescents. The graphic novel is about Conner, Emily, and their peers at a special camp to learn how to live with OCD. At camp, they learn about cognitive-behavioral therapy tools to help them get on with life and go in the direction they care about even though their OCD could hold them back. For those of us with OCD, these “brain monsters” are especially malicious, because while you can run (for a while) — you can’t hide — anxiety and fear lurk inside your mind, “squirming like a toad,” poised to spring at any instant. You can learn all about this baffling brain disorder – all thanks to the greatest, most electrifying, and fun teaching format of our era — the good ol’ comic book. As a cartoonist and certified funny book freak, I’ve owned, studied, and yes, even drawn, all types of “graphic narratives”. In my day job I’ve personally handled over $45,000,000 of original art over the last ten years — comics are a very big deal. 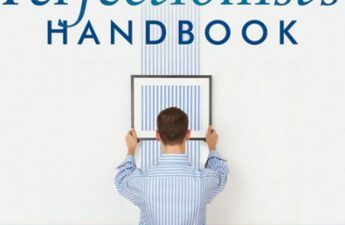 Look no further than the dedicated, compassionate, talented, and creative professionals behind this important Graphic Novel – they have created what is sure to be hailed as the “Classics Illustrated” of OCD literature. 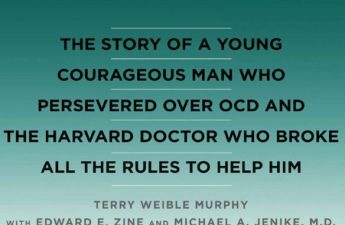 Readers will learn how to tame their own OCD beasts — and turn those nightmares into mere “nattering nabobs of negativity. Tim Chupka is an accomplished artist who has been drawing and painting all his life. He published various comic book stories with Komikwerks and has worked on storyboards for TV shows like Teenage Ninja Mutant Turtles: Fast forward and the Dragonlance animated films. He is currently working on comic book projects with CCP comics, as well as painting and drawing commissions and illustrations. More of his artwork can be seen at www.TimChupka.Daportfolio.com He attended the Munson/Williams/Proctor Art Institute in Utica, NY and the Joe Kubert School of Cartoon Graphics. When not illustrating, he enjoys fitness and is a personal trainer. He is a nursing student as well currently attending his third semester in Nursing School. He lives in Dallas, Texas. Peggy McMahon, PhD. 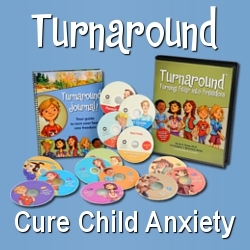 is a clinical psychologist, author, and researcher specializing in treating OCD and OCD spectrum disorders. 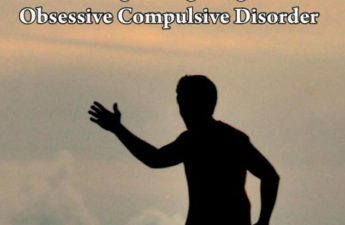 She has received specialized training in treating these types of disorders from the Behavior Therapy Institute and the Advanced Behavior Therapy Institute of the International Obsessive Compulsive Disorder Foundation. She is the co-author of Handling Your OCD: Attack of the Brain Monster, a graphic novel that teaches children tools to deal with OCD. She was recently featured in an article in the Dallas Morning News about the impact of hoarding on the lives of individuals afflicted with this disorder. She is the author of several journal articles on the impact of psychological issues on physical health. Her research has appeared in peer-reviewed medical journals and has been presented at national and international medical conferences. Dr. McMahon earned her Doctor of Philosophy from the University of Texas Southwestern Medical Center at Dallas and then completed a postdoctoral fellowship at Texas Scottish Rite Hospital for Children. She currently has a private practice in Plano, Texas and serves children, adolescents, and adults with a therapeutic approach marked by professionalism, accessibility and depth of clinical knowledge.